‘Money Monster‘ – 4/8/16 Lee Gates is a TV personality whose insider tips have made him the money guru of Wall Street. When Kyle loses all of his family’s money on a bad tip, he holds Lee and his entire show hostage on air threatening to kill Lee if he does not get the stock up 24 and a half points before the bell. Ratings soar as the entire country tunes in to this media frenzy to find out just how much a man’s life is worth. Meanwhile, the hostage situation sheds light on a possible scandal involving the company in question. With elements of Dog Day Afternoon and Network, Money Monster is a very timely piece in these economic times. ‘The Shallows‘ – 6/24/16 The adventure of a lifetime turns deadly as five young friends use desperate measures to survive the horror of the Florida Everglades. ‘Patient Zero‘ – 9/2/16 After an unprecedented global pandemic has turned the majority of humankind into violent “Infected,” a man gifted with the ability to speak the Infected’s new language leads the last survivors on a hunt for Patient Zero and a cure. ‘The Magnificent Seven‘ – 9/23/16 Seven gun men in the old west gradually come together to help a poor village against savage thieves. ‘Passengers‘ – 12/21/16 A spacecraft travelling to a distant colony planet and transporting thousands of people has a malfunction in one of its sleep chambers. As a result, a single passenger is awakened 60 years early. Faced with the prospect of growing old and dying alone, he eventually decides to wake up a second passenger. 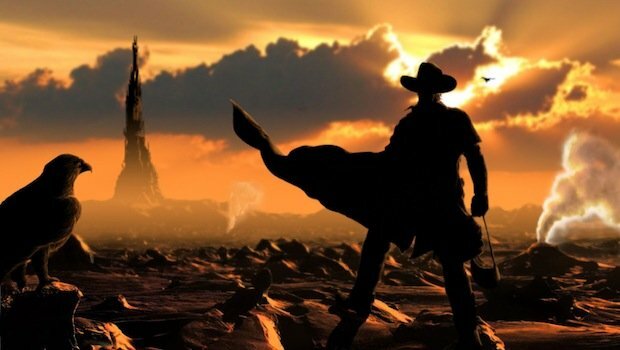 ‘The Dark Tower‘ – 1/13/17 Gunslinger Roland Deschain roams an Old West-like landscape in search of a dark tower, in the hopes that reaching it will preserve his dying world. ‘Resident Evil 6‘ – 1/27/17 Following the events of “Resident Evil: Retribution“, Project Alice is forced to race against time as the villainous Red Queen attempts to destroy the final remnants of humanity. ‘Baby Driver‘ – 3/17/17 After being coerced into working for a crime boss, a young getaway driver finds himself taking part in a doomed heist. ‘Uncharted‘ – 6/30/17 A descendant of explorer Sir Francis Drake, a treasure hunter named Nathan Drake believes he has learned the whereabouts of El Dorado, the fabled South American golden city, from a cursed golden statue. 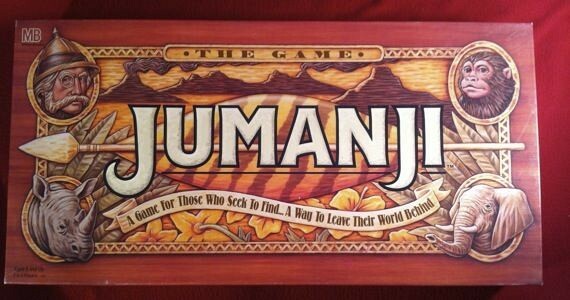 The search becomes competitive when a rival hunter joins the fray. ‘The Lamb‘ – 12/8/17 a fully CG animated theatrical feature project which tells the inspirational story of a young lamb who will change the world. Martin Lawrence’s Stand-up Heads To Showtime!!! 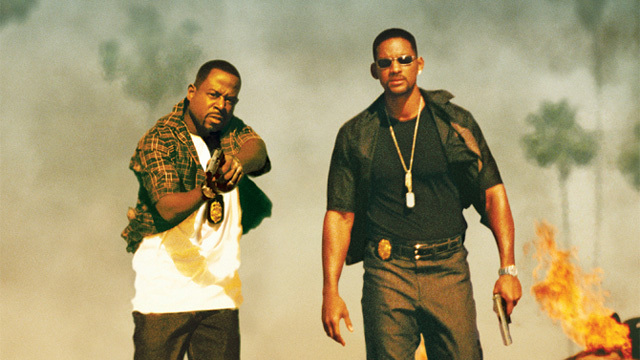 Is ‘Bad Boys 3’ Heading Into Production?!!! This entry was posted on Thursday, August 6th, 2015 at 11:04 am	and is filed under Film, News. You can follow any responses to this entry through the RSS 2.0 feed. You can skip to the end and leave a response. Pinging is currently not allowed. « ♫♪1,2 Freddy’s Coming For You…Again!!! !